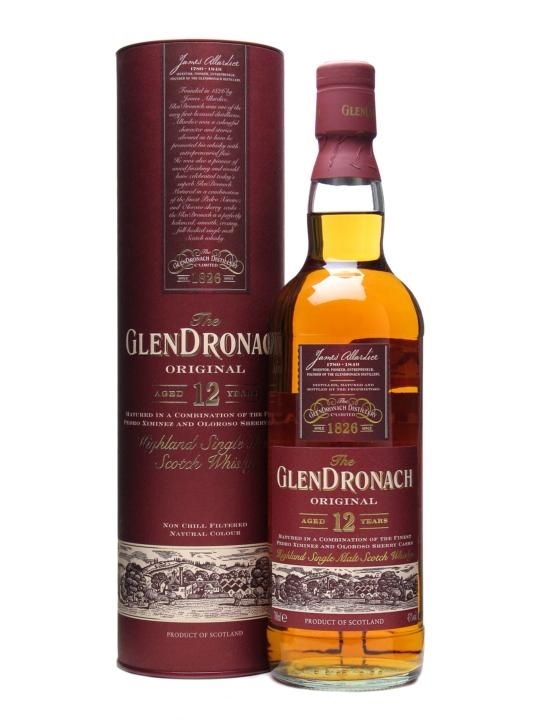 The GlenDronach bestseller and flagship. One of the best low age standard whiskies out there. Creamy sherry notes and lots of vanilla in the smell. Very creamy with hints of spices, chocolate and light oak. The taste is more intense in the sherry notes. Some caramel sweetness with the vanilla and some nuts in the background. Hazelnuts I think. In the finish the vanilla sweetness and dried fruits gets some company by some lovely oaky notes. I am missing some complexity but still a great whisky. The finish dies rather fast, so a bit higher ABV would really suit this whisky. 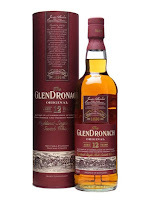 I will give this whisky 85/100 (21/22/21/21).